Any parent will tell you that the day that their baby was born was one of the most memorable days of their life. And of course it is: they're embarking on the trek of a lifetime. But while it may be the first step of a lifelong journey, birth is an adventure of its own, and it's not one you have to traverse alone. YOU KNOW WHAT YOU WANT. YOUR PARTNER KNOWS YOU. YOUR PROVIDER KNOWS MEDICAL CARE. YOUR DOULA KNOWS SUPPORT. 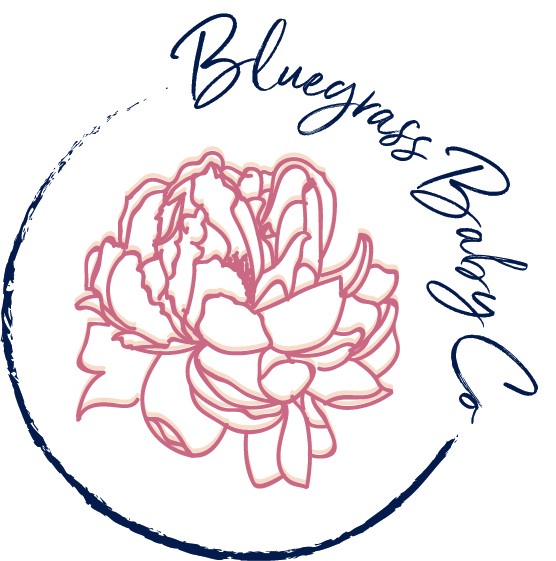 When you hire a doula through Louisville Area Doulas, you add a professional to your support team whose sole focus is to help you through this life changing process that culminates in you meeting your baby. We get to know yours and your partner's unique needs and desires throughout your pregnancy, then expertly meet them and navigate any changes when your baby's birthday finally arrives. As your doulas, we are trained and experienced, and believe in your ability to have the birth experience that you want and deserve. From gentle massage and counterpressure, to helping you understand the process, we inform you of your options without bias while gently and compassionately supporting you. 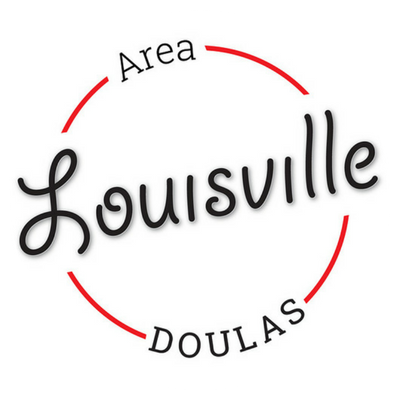 With Louisville Area Doulas, you will never feel alone on this journey, because your doulas are right there with you and available for your every need. EMBARK ON THE ADVENTURE OF A LIFETIME WITH AN EXPERIENCED GUIDE BY YOUR SIDE EVERY STEP OF THE WAY. Packages starting at $850, including support throughout your pregnancy through the first weeks of parenting your new baby.